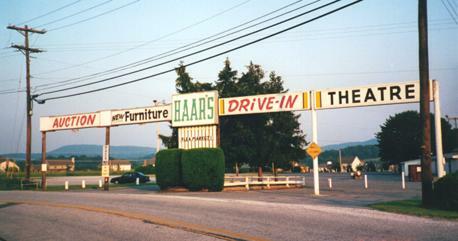 location US 15 north, Dillsburg, Pa. 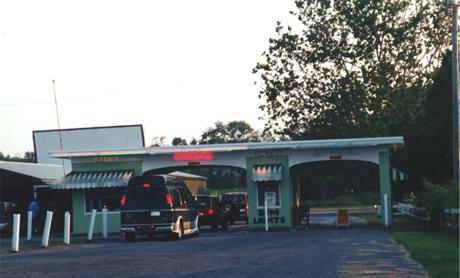 If you've been to Haar's and would like to share your opinions, click here. 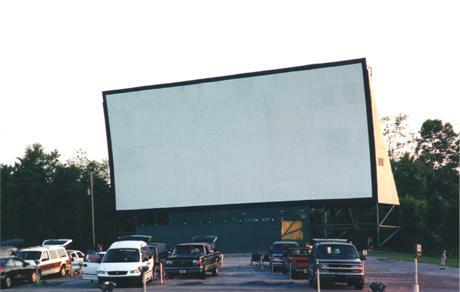 Click here to see a 1999 aerial photograph of the drive-in. 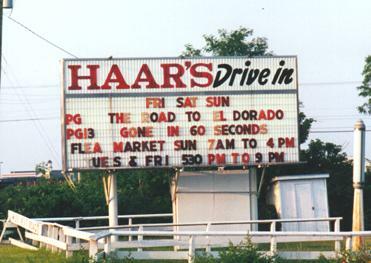 Click here for a detailed, full color oblique view of Haar's, courtesy of Windows Live Local.